We are unique in the work of virtual instruction. 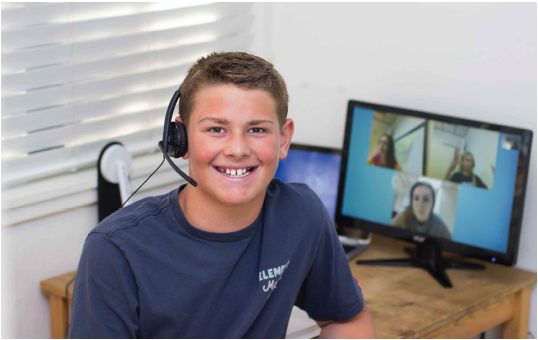 Our online students work with a Lindamood-Bell instructor just as our in-person students do as a Lindamood-Bell Learning Center. We take great care to ensure that all of our students—including those who join us remotely—are included in all aspects of the culture of our school. Thus, they participate in homeroom, assemblies and special events, and in group work/ activities when appropriate as well. Our online students, just like those in the learning center locations, do not learn alone. They are supported by Lindamood-Bell instructors and staff throughout their instruction.